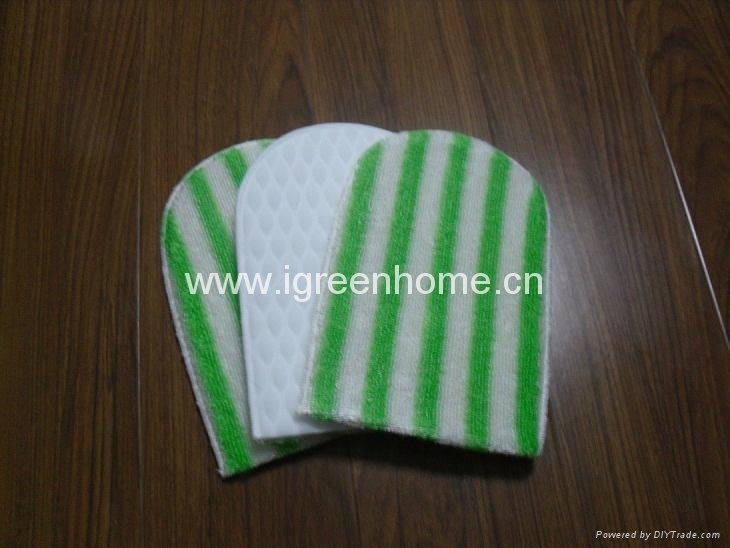 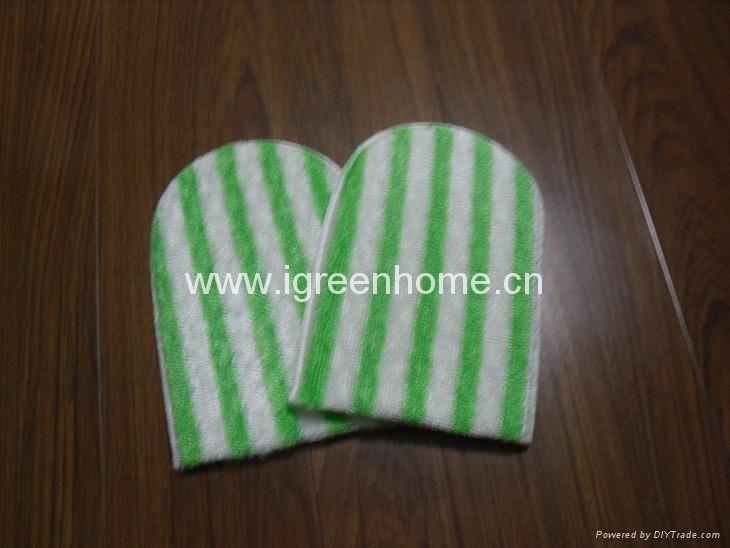 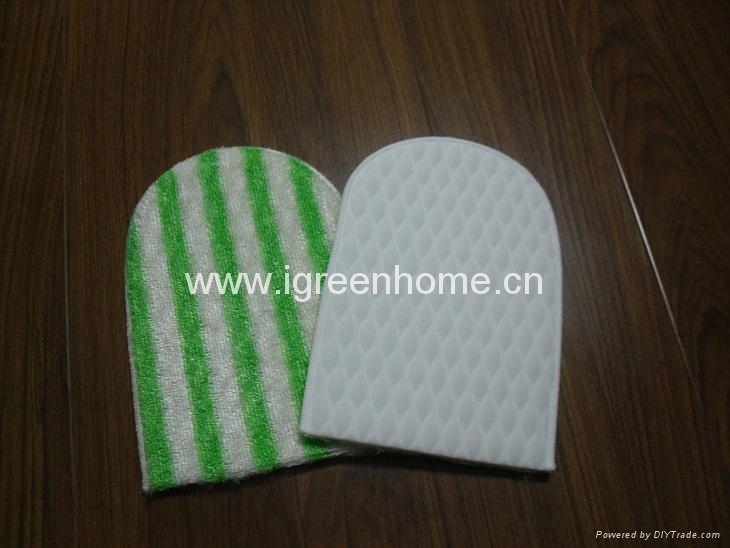 feature:compressed with embossing point,durable than usual kind;just need water will remove permanent and stubborn stain;Eco-friendly new light material ;can be used for longer time than general magic sponge;great helper for your household cleaning,really magic sponge mitten! 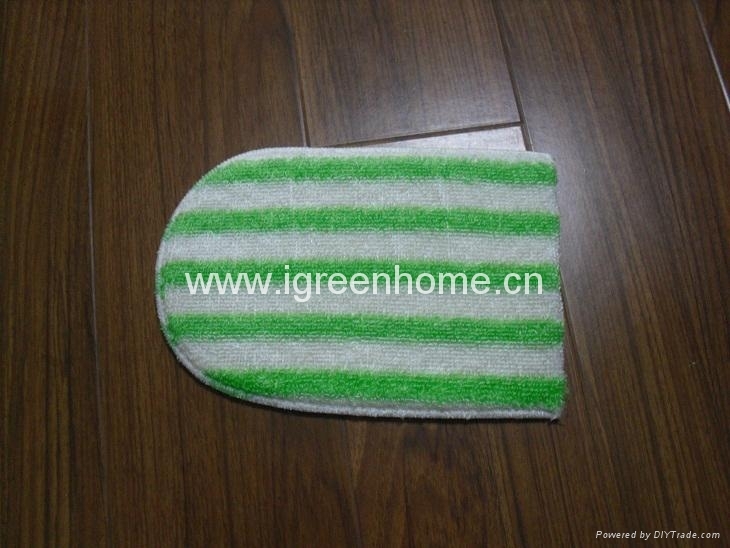 colorful for your cleaning works! 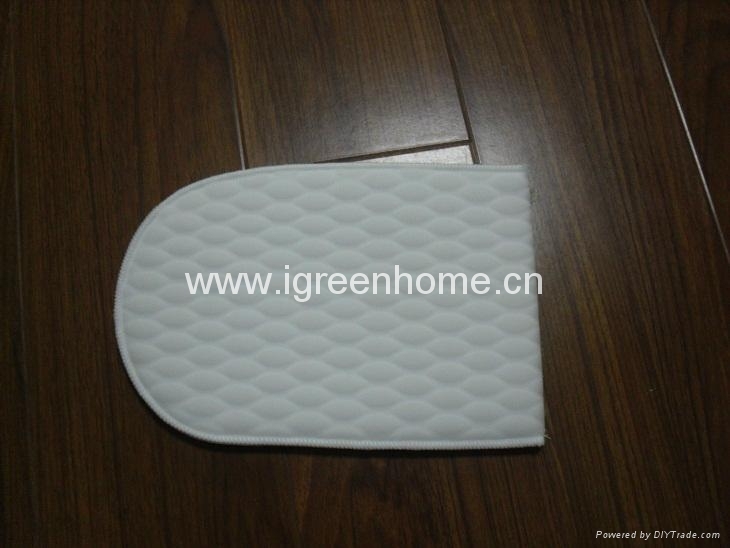 bamboo cloth,free-oil,easy to clean kitchenwares.